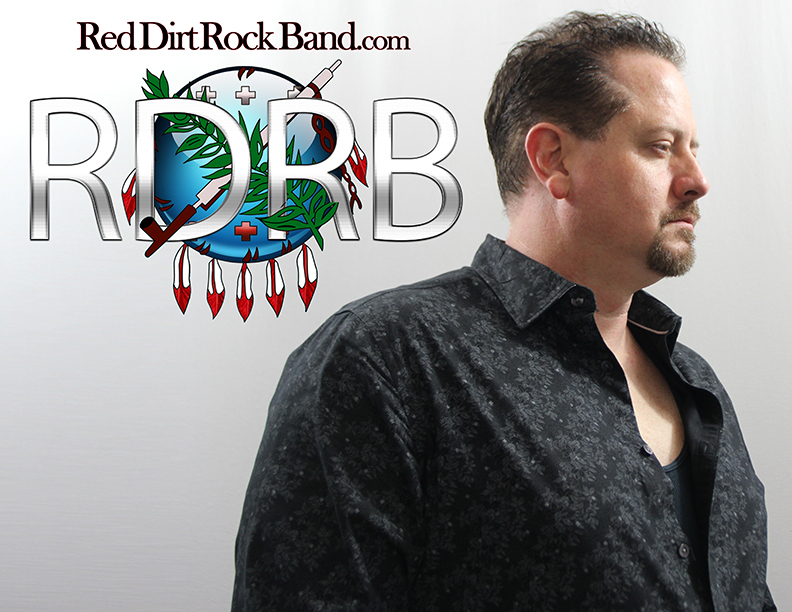 The Red Dirt Rock Band!!! A “Red Neck” rock band with “Red Dirt” roots, “Mid West” heart, and California swagger. We are spread out across the nation from San Francisco to Tulsa. When we come together the music begins. The genesis of RDRB was in Grove Oklahoma. The family would occasionally get together and jam on the front porch that overlooks Grand Lake. Eventually they started recording & the magic began. With the addition of Jeremiah Harrison’s incredible guitar work on the recordings history was made. Over a period of two years a group of talented rednecks from diverse backgrounds, bound together by life long friendships, entered the studio to lay tracks. The result is the music you hear today with many, many more songs to come. We will be releasing album #2 ‘Redneck Rock-it’ in the summer of 2018. A band that plays, prays, and rocks together. Our convictions are reflected and expressed with passion in our music. Some people call it “Out Law Country“. Others Call It “Red Dirt Music“. We simply just call it “Red Dirt Rock“.